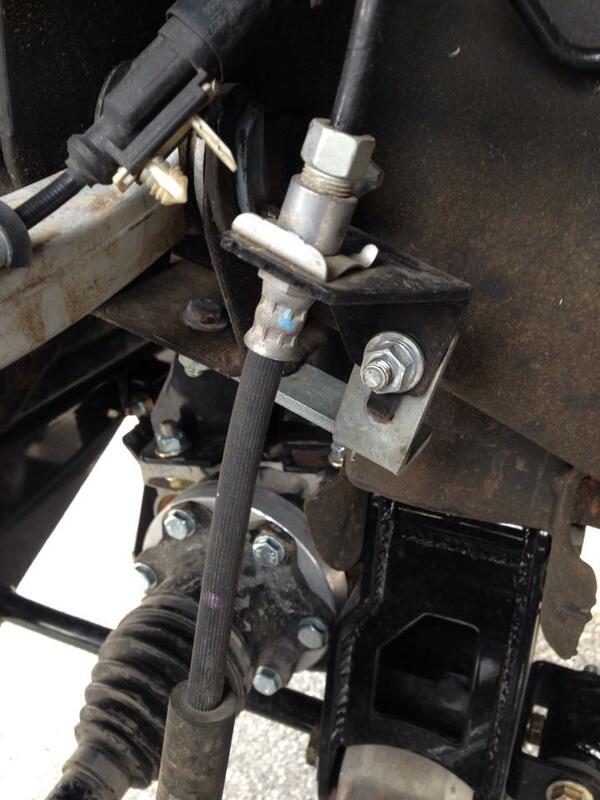 Looking for McGaughys or MaxTrac Suspension Installation Instructions? Well, you have found the spot for them! We have taken the time to open boxes, scan copies, and get you the information needed! We are adding more almost daily! Below is the best online resource for McGaughys and MaxTrac Suspension Install instructions anywhere! Don't see your item listed? Live chat us and we will be glad to help you out! If you are not sure how much work goes into installing your McGaughys or MaxTrac lift, leveling kit, lowering kit or lift spindles, we have put together the complete listing of all McGaughys and MaxTrac install guide, McGaughys and MaxTrac Install Instructions, and McGaughys and MaxTrac Instructions in one place. Suspension Superstore is here to help with any of your McGaughys or MaxTrac Install questions, so feel free to call or live chat us anytime!